The city Berlin has always been a huge inspiration for writers from all around the world This is partly due to the fact that Germany and Berlin have a rich history: There has always been a great interest in both World Wars and the Berliner Wall. 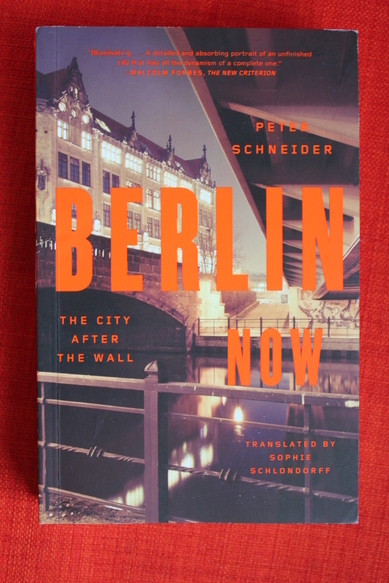 But besides that there have also been plenty of autors who decided to write about the fascinating city Berlin from the last couple of years. 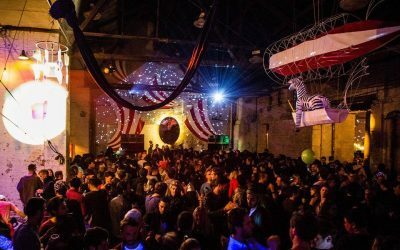 What makes Berlin so special? Why are people so inspired by this city? First of all the city is unique and does not have a significant other. There are an unlimited amount of refreshing topics to write books about. Besides books there are also plenty of movies and websites about the capital of Germany. The blog you are reading right now is not much different than my personal fascination for the city of Berlin. 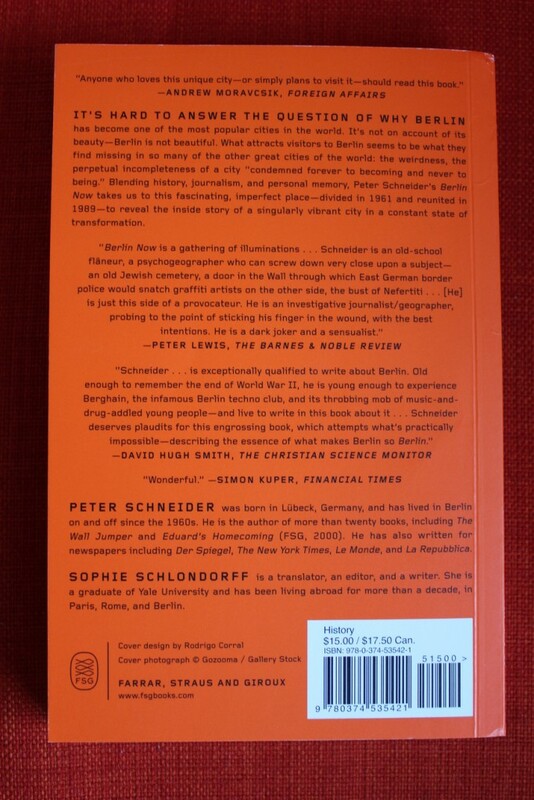 In my opinion the most interesting books about Berlin are written by insiders. It just seems that people who have been living in this city for a couple of years want to share their passion with the world. Because insiders know most about the city and its hotspots/history, we have decided to focus mainly on books written by insiders. Besides that we chose books which have all been written in the last couple of years and focus on a versatile mix of topics. These topics cary from history to touristic attractions and from architecture to street-art. Below you can find the list of some great books about Berlin. Not that long ago one of my favourite buildings in Berlin, the Berliner Eisfabrik was demolished. Although the building was abandoned, the roof was a great spot to chill out and watch the sun go down over Berlin. Lucky for people like me there are plenty of other abandoned buildings in and around Berlin. Although it is not always allowed to visit these places, they are very popular and many people hang around in these buildings. If you ask Ciarán Fahey, the autor of the book Abondoned Berlin, the popularity of these buildings can be explained by the Forbidden-Fruit-Principle. 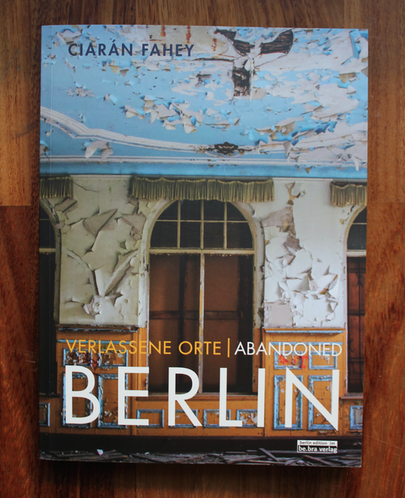 He assembled almost 30 of the best abandoned places in and around Berlin and occompanies them with great photos and interesting texts. 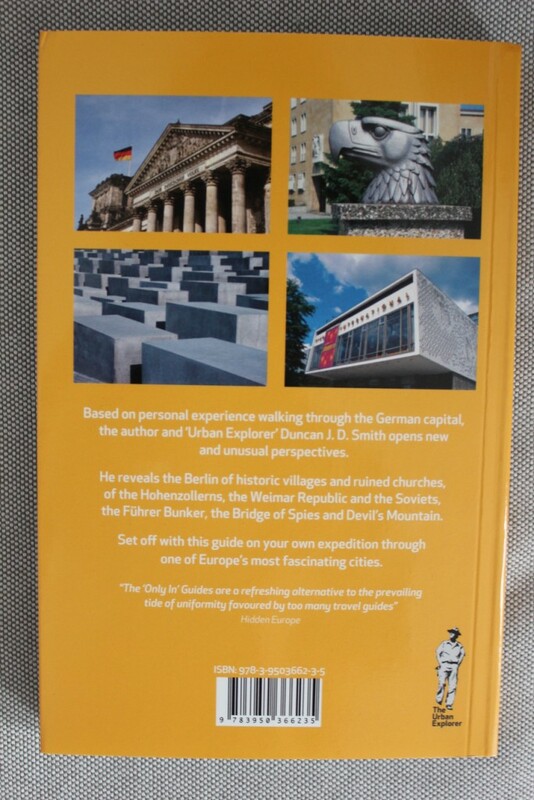 The book was written in both German and English and personally it is my favourite book about Berlin. 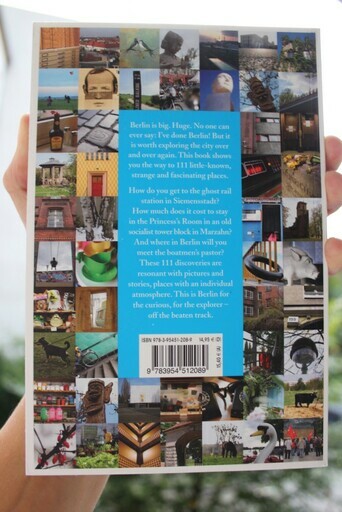 Dublin, Miami, London, Munchen are just a few of the many cities which have been used in the range of “111 places” books. 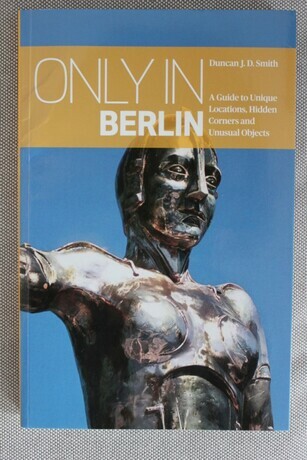 This handy pocket-book about Berlin is build up in a clear and structured way: Each one of the 111 locations has its own large photo so you just have to turn a page to find the next interesting location. Do not expect places like Alexanderplatz or Postdamer Platz: This book is full of more unique locations like the house where David Bowie lived, a Turkish beer garden and the Korean garden. 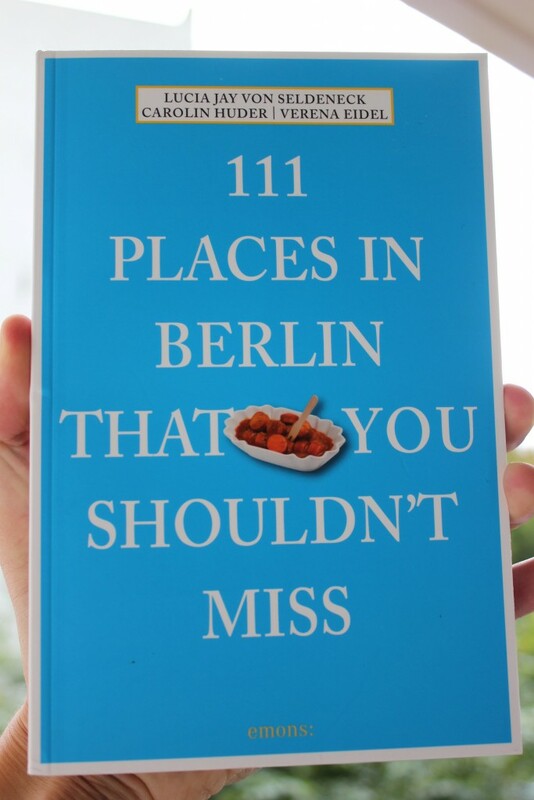 111 Places in Berlin that you shouldn’t miss was written by Lucia Jay von Seldeneck, the photos were taken by Verena Eidel and Carolin Huder did the supporting research. All of them were born in Berlin and are fascinated by the city. 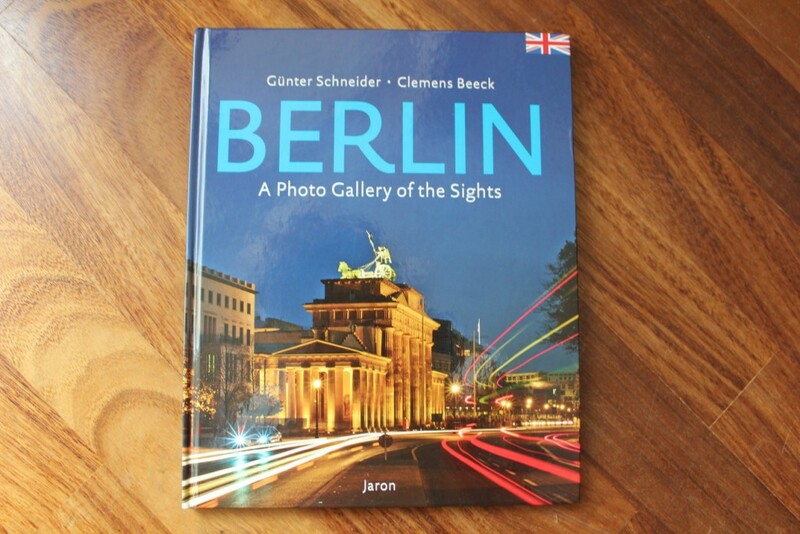 This book really will make you discover new hotspots in Berlin which are not not overrun by tourists. On the last pages of the book you can find handy maps on which the 111 places are pointed out. Besides a lot of Abandoned places and hotspots, Berlin also owns a lot of beautiful street-art. Everywhere you walk you can find beautiful paintings which cheer up the image of a street or area. Kai Jacobs invested a lot of time in these street-paintings and collected them in his book Street-Art in Berlin. 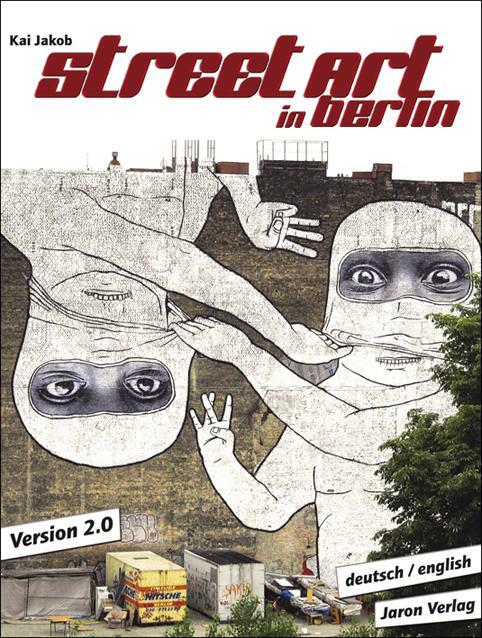 On not less than 192 pages you will be confronted with Berlin’s most beautiful graffiti-masterpieces. Besides just assembling the pictures, Kai Jacobs also invests time in describing the most famous street-artists in Berlin. These people are real personalities and it is fascinating to read more about them. The book Street-Art in Berlin gets great reviews and is a must-have for everybody who loves the creative side of Berlin. The book can be bought for 20€ and is written in both English and German. If you want to read more about Street-Art in Berlin on this blog, you can also read my full article. Many of the books in this article focus on a mix of images and text, but Berlin: A Photo Gallery of the Sights is mainly interesting for people who love impressive photographs. 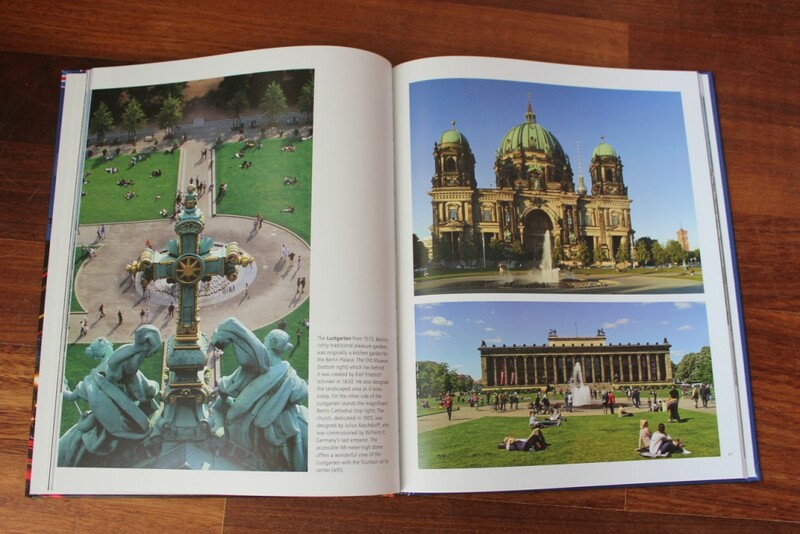 This book about Berlin assembles a range of beautiful photos of the main attractions and squares. Altough you might have photos of some of these attractions yourself, they will defenitely not look as stunning as the ones from Günter Schneider. Some of the photos are shot from a helicopter, others capture a beautiful sunset or the perfect angle. Berlin: A Photo Gallery of the Sights is a collection of 130 photographs which will inspire every fan of Berlin to pick up a camera and walk around in the city. Besides photos you will find small pieces of text written by Clemens Beeck. The book has almost 100 pages and costs only 12€. Note: The book is also available in other languages like Spanish and German. The book is mainly great because of the many great photos. These are all taken by Hans Christian Adam, a photo-journalist which was born just after World War II. This book about Berlin costs 49,99 on Amazon, which might sound like a lot of money but as soon as you receive the book you will understand the reason for this. The book is about 3cm thick and is impressive from the inside and outside. 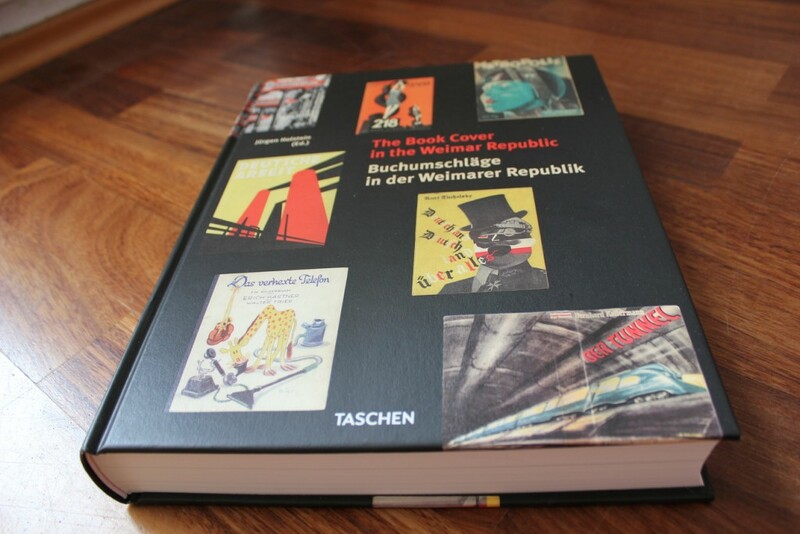 If you want to learn more about the last 150 years of Berlin, this book will fit you well. From all the books in this article, Book Covers in the Weimar Republic defenitely has the most impressive appearance. The book is quite large and counts more than 450 pages. It might sound like a whole lot to dedicate 450 pages to book covers, but the period between the first and second World War are known for their extraordinary covers with very interesting stories and backgrounds. 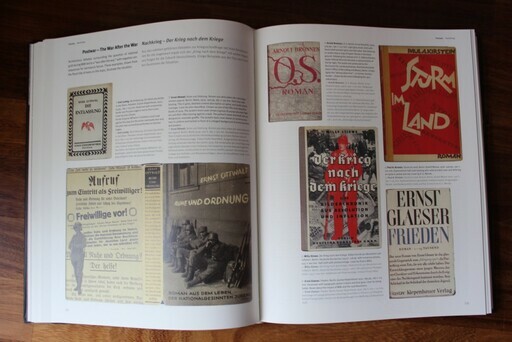 Book Covers in the Weimar Republic assembles 1000 of the most fascinating book covers. Many of them are related to Berlin because this was the epicenter of the Weimar Republic. Although it can be great to browse through this book and check out all the different covers, it becomes real interesting when you read the stories behind it. These stories are written by Jürgen Holstein and compact and attractive pieces of text. If you are a fan of Berlin and also love books in general, Book Covers in the Weimar Republic should be on your wishlist already. As mentioned in the introduction, this article will discuss a broad range of different types of books about Berlin. Only in Berlin focuses mainly on the architectural and cultural side of the city Berlin. 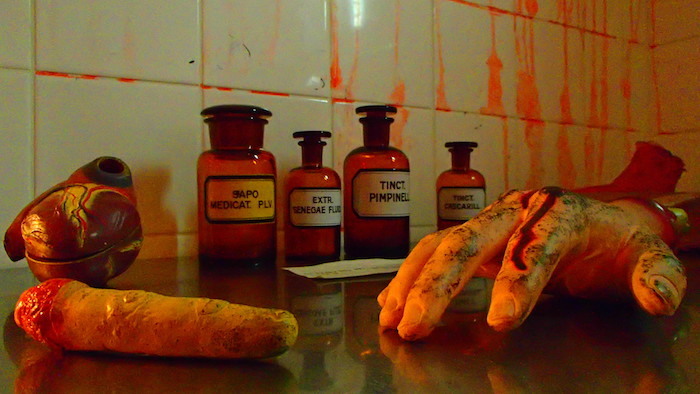 It is part of a book-range called Urban Explorer, all written by an autor named Duncan J.D. Smith. In this book you can find more than 80 different cultural highlights and historical locations. Many of them will be new to tourists but also to many locals. Although this book is written by a traveler rather than an insider, it is still written in a style that makes it feel like Duncan J.D. Smith was born in Berlin. Most of the buildings and locations he selected are unknown to me, although I have been living in Berlin for almost 4 years now. If names like Devil’s Mountain, Peacock Island, Frederick the Great’s coffin and the Berlin Archaeopteryx do not sound familiar to you this book will be a great read and worth your time and money. Compared to the other books in this list, Berlin Now is a bit of an outsider in this list. The other books use images to describe their locations and stories, but Peter Schneider does it with plain text. His very descriptive writing style forces you to use your imagination and that makes this book a lot of fun to read. Peter Schneider has been living in Berlin on and off since the 1960s. Therefore he can be called a true insider and an expert on the changes of the last 50 years. Berlin Now focuses on a large range of versatile topics connected to Berlin. In 30 different chapters, Peter Schneider discusses serious things like the Stasi east and west-berlin, but also focuses on more light topics like the nightlife of Berlin and how different cultures get along in this multicultural city. If you like reading and you also like Berlin, Berlin Now could be just the book you are looking for. Having lived 25 years of my life in the Netherlands, I guess I am quite spoiled when it comes to a proper infrastructure for bikes. But Berlin is not that bad as well: Although there are some dangarous streets and intersections there are also heaps of great and bike-friendly areas. City Cycling Berlin is a book which concentrates on these areas. The book summarizes some interesting spots, bike-routes and even points out some locations to stop in between. 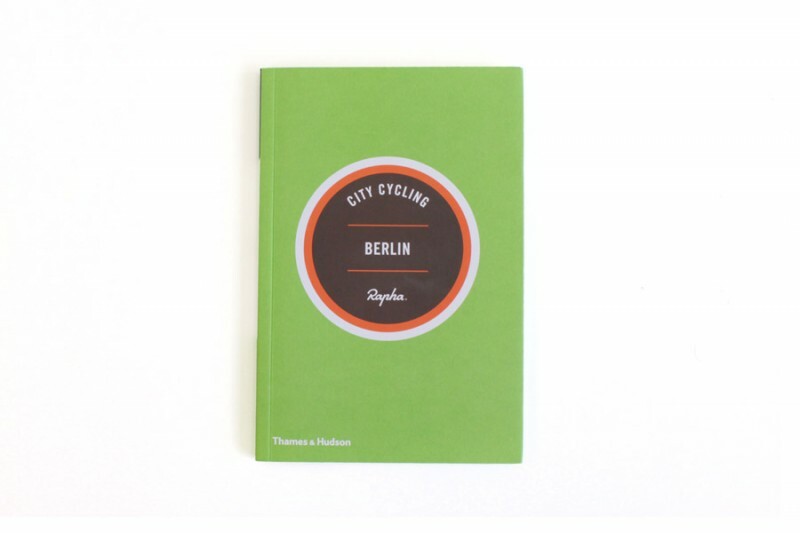 Besides the city of Berlin, the autors Max Leonard and Andrew Edwards also wrote cyclig-guides about Paris, Amsterdam and five other European cities. 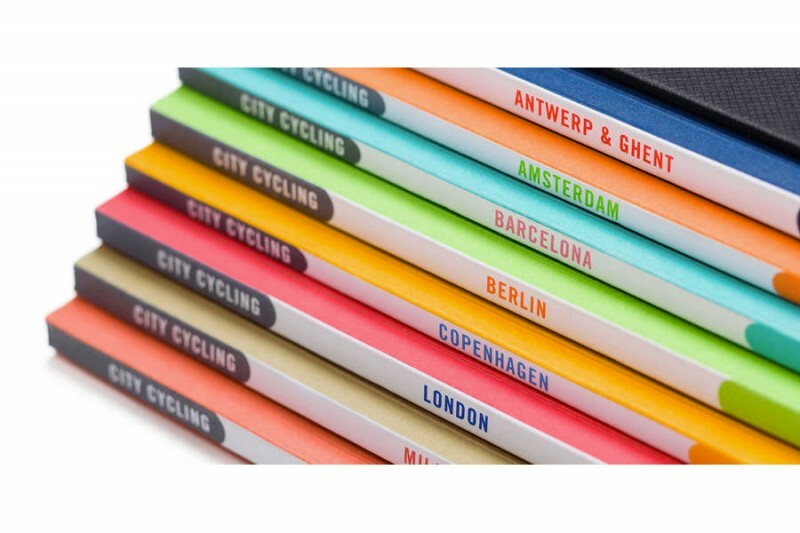 These 8 books can be bought in a boxed set, which is an awesome present for all the cyclists who love to travel. The books are quite cheap, come in handy pocket-size and will lead you to places you have never been before. As you can see above, there are a huge amount of books written about Berlin. The topics, prices and amount of pages differ a lot so hopefully this article can help you to get an overview. 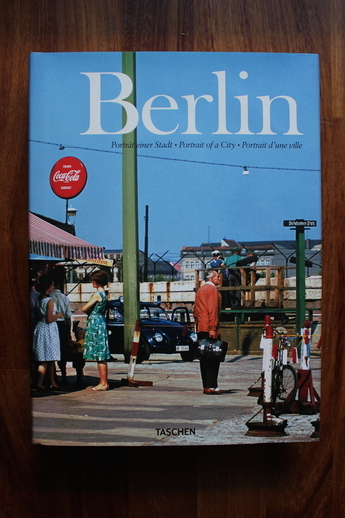 Obviously there are plenty of other books about Berlin which are also worth reading but this is my personal selection. Hotspots and current highlights of Berlin might be attractive but I would advice to also dive into the rich history of this beautiful city. Have fun! An intriguing selection of books about Berlin. Thanks! They are sure to help get people off the beaten track – and under the skin of the real Berlin. Thanks for your comment Duncan. It was a pleasure to read parts of your book already and I will defenitely finish the rest soon.